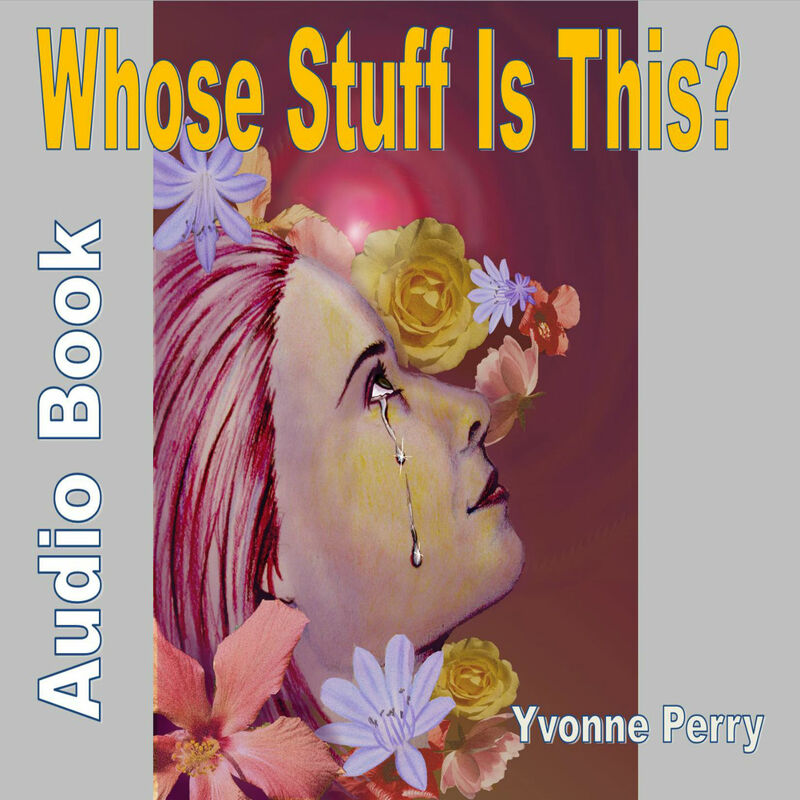 Empaths & Highly-Sensitive People (HSP): Whose Stuff Is This is Now an Audio Book in MP3 Format! Whose Stuff Is This? 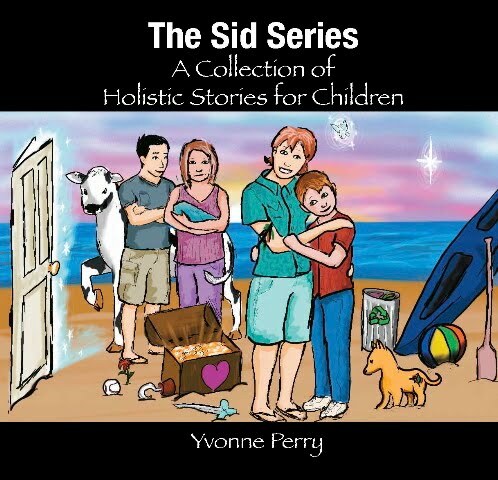 is now available as an audio book. Listen to the MP3 while you travel! You may have read my book, Whose Stuff Is This? Finding Freedom from the Thoughts, Feelings, and Energy of Those Around You. Now you have an understanding and are working on managing your energy. Knowing you are empath makes sense to you and you’ve tried to explain to your family members why you are so sensitive at times. Maybe the one person, who really needs to understand you, is not the type who would sit down and read my book, but perhaps they would listen if someone read it to them. Whose Stuff Is This? Audio Book is the answer to your dilemma. 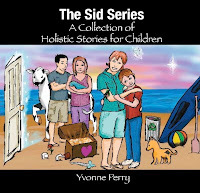 Recorded in MP3 format, it will explain the psychological aspects of empathy and help others understand the psychic ability you have been blessed with. 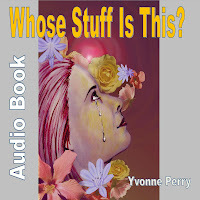 PURCHASE paperback book, Whose Stuff Is This? 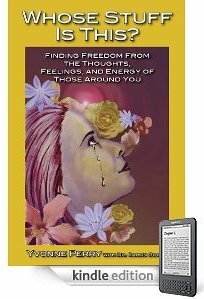 Finding Freedom from the Thoughts, Feelings, and Energy of Those Around You at http://tinyurl.com/EmpathAmazon. 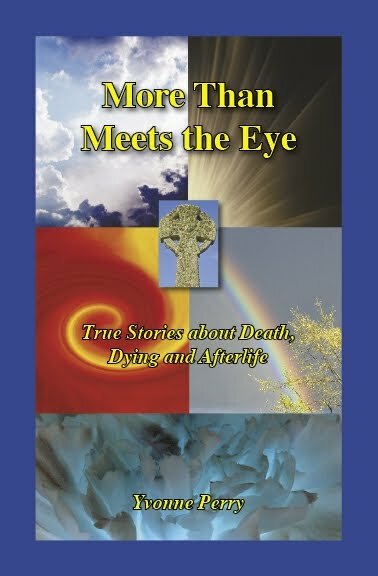 The e-book version is now available for Kindle, iPhone, iPad, and other digital reading devices.